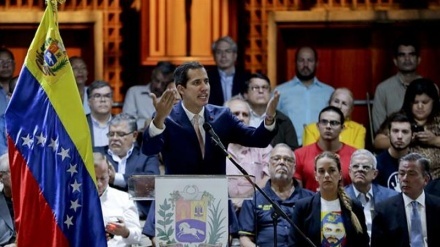 European diplomats have confirmed that the EU states are ready to recognize Juan Guaido as Venezuela's president. 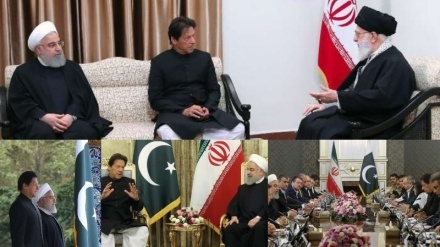 Iran Press/Europe: European Union governments will move to recognize Juan Guaido as Venezuela’s interim president from next week, two EU diplomats declared on Friday. According to a report by Reuters, EU foreign ministers agreed in Bucharest this week to back Guaido only until a new election is held in Venezuela. Britain, France, Germany and Spain are expected to announce their direct recognition of Guaido from Monday, assuming an eight-day deadline they set last Saturday for an election is not met, diplomats said. Venezuelan President Nicolas Maduro has dismissed the call as an unacceptable ultimatum. 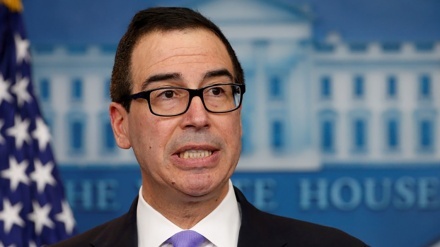 This is while, Russia and China, have both opposed America's support for Guaido and condemned any international interference in Venezuela. The majority of other, smaller EU countries will throw their support behind Guaido but have agreed to avoid explicitly using the words recognition and recognize. 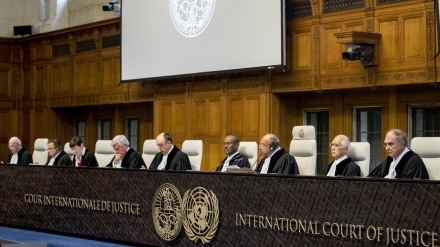 However, other countries including Iran, Russia, China, Bolivia, Cuba, Nicaragua, and Turkey threw their full weight behind Maduro, describing Guaido’s move as a coup attempt against the country’s legal government. According to two documents prepared for EU diplomats and seen by Reuters, they will “acknowledge support” for Guaido in his role as interim president. Formerly, the EU imposed an arms embargo and sanctions on Venezuelan officials to decry what it calls as rights violations and the rupture of democracy. 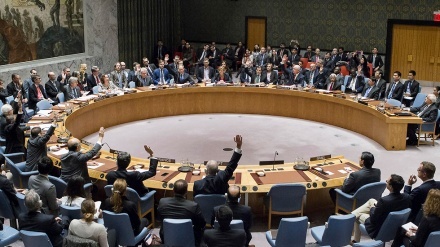 The bloc has agreed to lead an international crisis group of 10 to 12 countries and is expected to hold its first meeting next week in Montevideo, the diplomats said. EU foreign policy chief Federica Mogherini said on Thursday governments including Britain, France, Germany, Spain and Italy would take part in a so-called international contact group, along with Bolivia, Ecuador and other countries. 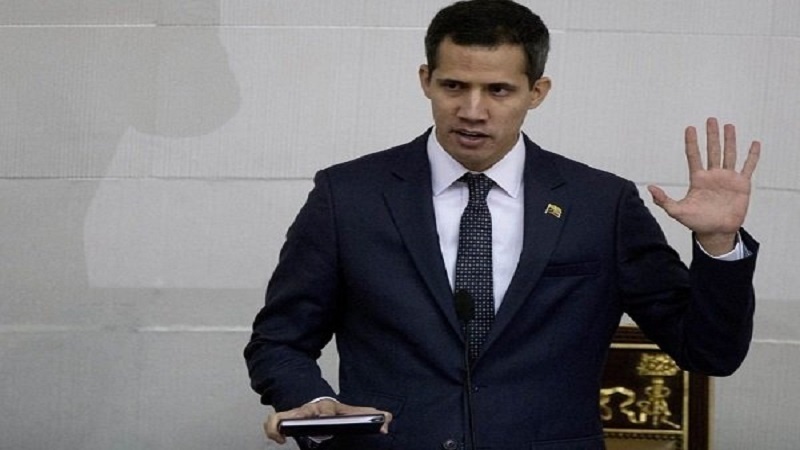 Shortly afterwards, the US President, Donald Trump recognized Guaido as president of the country, Venezuelan President, Nicolas Maduro has condemned the decision of a number of countries to recognize Guaido as Venezuela’s acting president and broke diplomatic ties with Washington.